August 8th in WordPress Themes by Wordpress Jedi . Auction sites have been around for a long time. Plenty of people use sites such as eBay to find unique items for themselves and their loved ones. This WordPress Reverse Auction theme lets you host your own auctions on your site. It has a responsive design and support multiple payment gateways. 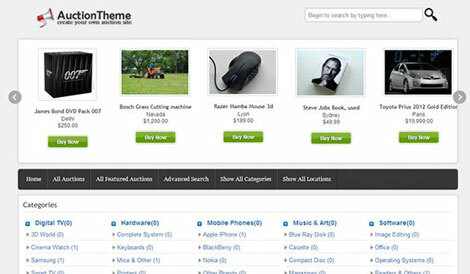 The theme has common auction tools such as “buy now” pricing and reverse prices. 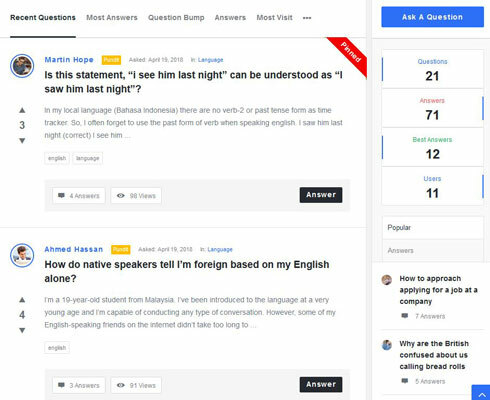 Have you ever had to clone a page or post multiple times manually? It is not exactly the most fun job. 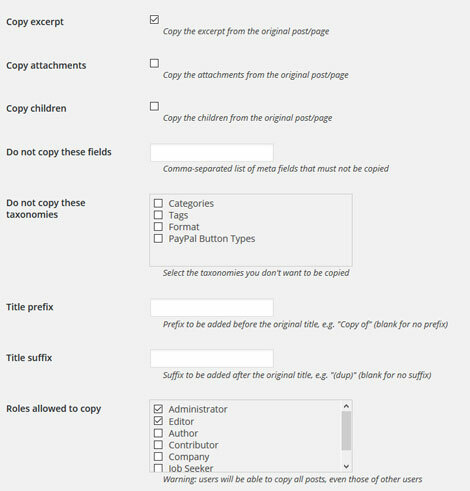 Plugins such as Duplicate Post can make your job easier though. It lets you clone pages and posts with a click or just create a new draft. There is also a template tag that lets you clone pages from the front-end. June 18th in Theme Lists, WordPress Themes by Wordpress Jedi . Hacker News is a pretty popular community for people who care about computer science, startups, and technology. 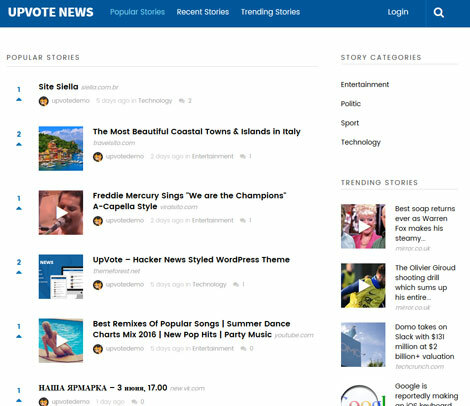 Want to build your own viral news site with voting functionality? UpVote has you covered. It is a premium, responsive theme that lets you make a site similar to Reddit or Hacker News.